Add an elegant style to your home by introducing this beautiful Chatelet Antique-French Style Chest. It has an absolutely gorgeous design which is sure to impress, whilst also creating a warming and welcoming environment in any home. 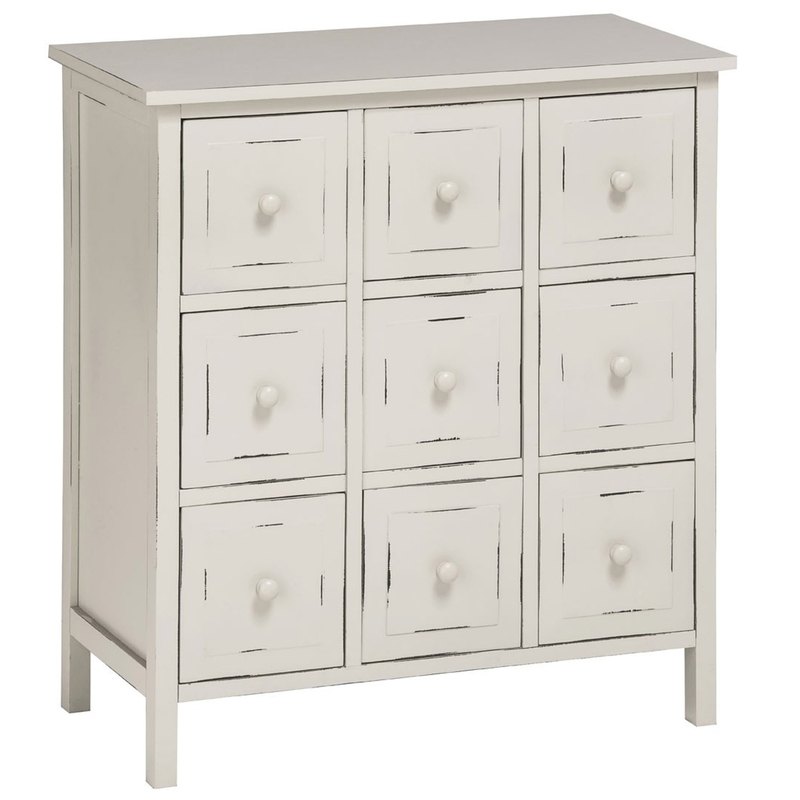 This chest has 9 drawers making it very practical as well as beautiful.